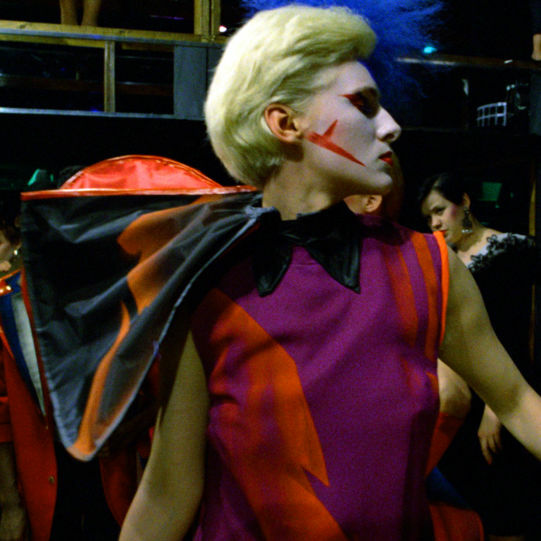 1982’s Liquid Sky isn’t just wild AF—it also inspired Portland designer Adam Arnold. He’ll be on hand to discuss his iconic collection. 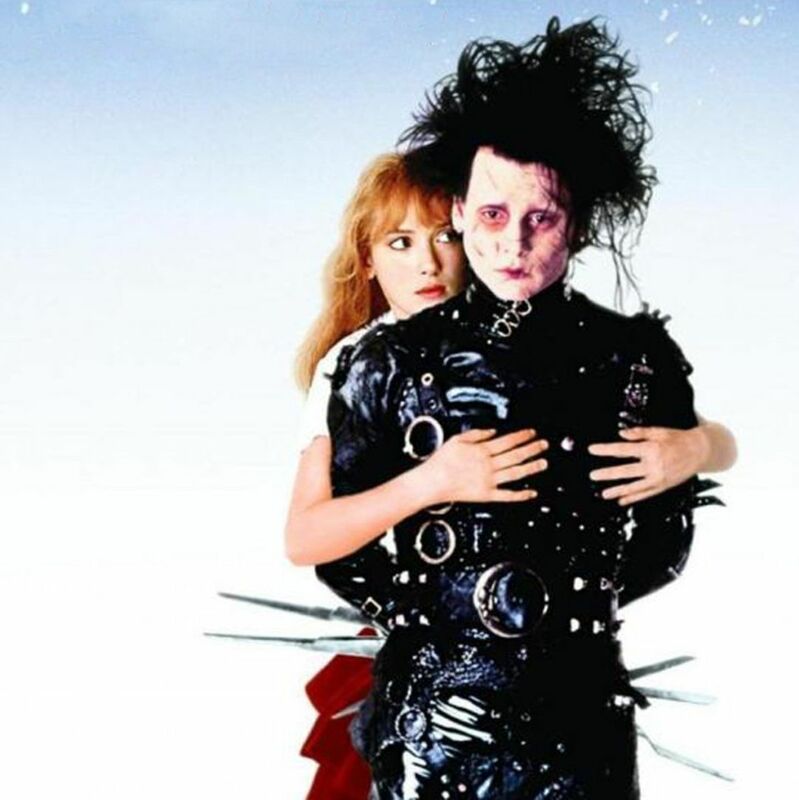 The Hollywood Theatre's Fashion in Film series celebrates all the '90s vibes and kooky hair.